Imagine that you have made the best blog in the world. It is beautiful, functional and full of useful information. Now all you need is for people to find it. And that is why you need Search Engine Optimization — or SEO. SEO is a highly complex task. It involves optimizing your texts based on the keywords, utilizing semantic URLs, working with the structure of your website and managing outgoing and inbound links. Overall, there are more than 200 factors that influence your rank in Google. If you want to install only one SEO-plugin on your website — make it this one. Yoast SEO is a gargantuan add-on to the WordPress that is entirely focused on optimizing the contents of your blog for the search engines. Overall, this is the one WordPress SEO plugin to rule them all. Alas, like with any other multitool, there are a couple of features where Yoast SEO’s performance is subpar. So while you can definitely get by using only Yoast SEO, you’d be much better off utilizing other tools on our list too. All in One SEO pack is an alternative to Yoast SEO. It also offers a huge amount of options and tweaks to increase the SEO of your website, but in doing so it utilizes a little different design philosophies. While Yoast is much more newb friendly, with well-organized settings and helpful pop-ups wherever possible, All In One SEO is marketed for professionals. 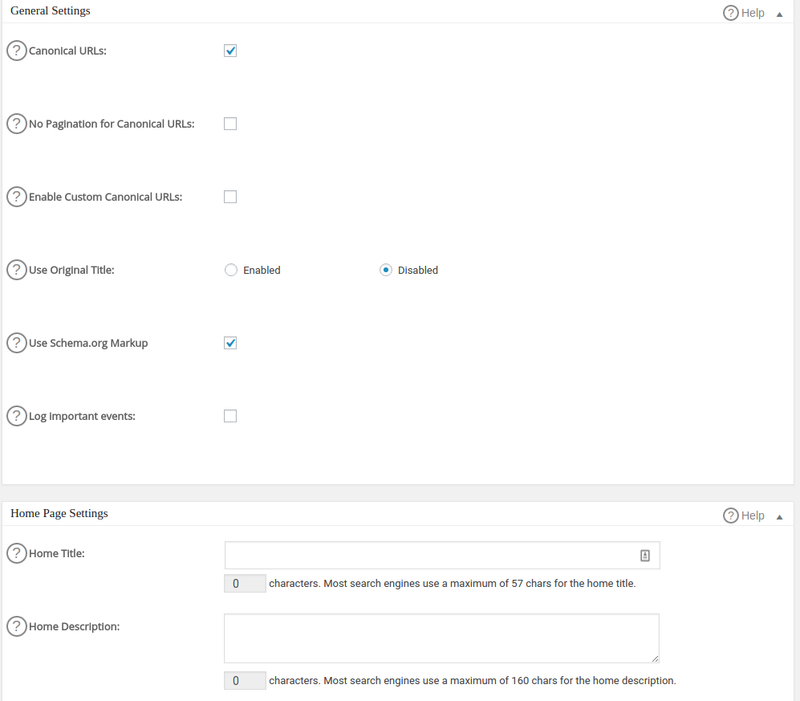 Thus, the setting page is more of a mess, and a lot of QoL (Quality of Life) features of Yoast are gone. On the other hand, actual SEO tools are more powerful. 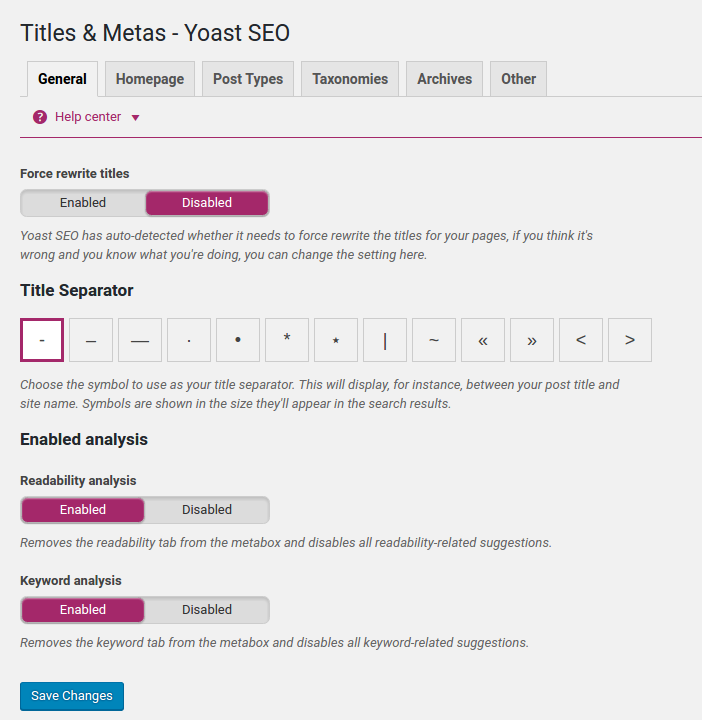 The most pleasant surprise was All in One SEO Pack’s ability to disable features you do not need — which ultimately gave it much better performance that Yoast could ever hope for. On the other hand, the content analysis tools — which are one of the best features in Yoast — are sorely missing. Overall, we recommend using All in One SEO Pack for websites that are under heavy load and thus require all the performance they can get. But when it comes to features and plain usability, Yoast is a better option. Keywords are not everything — links to and from your domain also carry a lot of weight when it comes to the search ranking. And LinkPatrol is here to check how much of this weight you give away on your links. It also allows to optimize the links — by checking whether or not your links are spammy, whether or not they feel natural and overall monitors and optimizes any external linking. The plugin is paid, but it works much faster than free renditions and allows you to see the results without slowing your blog down to a crawl. When you add images to the post, there’s a lot you have to consider, if you want for them to be found and processed by search engines bots. And if your website is aimed on the visual content, it is very important — if Google cannot process your images, then it cannot feature them in the Image Search. And if it cannot feature them in the Image Search — you do not get organic traffic to your website. In order to make your images feature in the Google Image Search, you have to fill the necessary tags — especially <alt> — and you have to fill them correctly. SEO Friendly Images will do this for you, basing the tags on the context of your text and saving your time. Interlinking articles and posts on your website is a great way to make readers visit more pages, thus earning more clicks. Problem is, at some point, it becomes hard to remember the old articles, though they can correspond to that you’ve just written. SEO Smart Link takes care of that. Using tags and keywords, it automatically interlinks your pages and posts. It is not without its flaws, so you probably still should check on how it is doing from time to time, but it does help a lot. Google Keyword Planner is an ultimate tool for choosing keywords of your next post. Utilizing the power of Google Search, it shows you the number of searches, relative popularity and difficulty level for each keyword. Overall, it is a must-have tool that will increase your abilities to optimize the contents of your website. If you are not among the Google advertisers — or simply want another tool to check the results — KeywordTool.io is a great website for you. It still utilizes the Google Trends — and Google Autosuggest — to help you choose keywords, but it also allows you to pick keywords based on YouTube, Bing and App Store searches. It is a great tool for choosing the subject and approach of your next post or article. While the various plugins and tools are great for optimizing your website, it is through SEMRush that you can learn what and how to optimize. With this plugin, you can easily see your position in Search Rankings, your main competitors, as well as evaluations of their strategies. 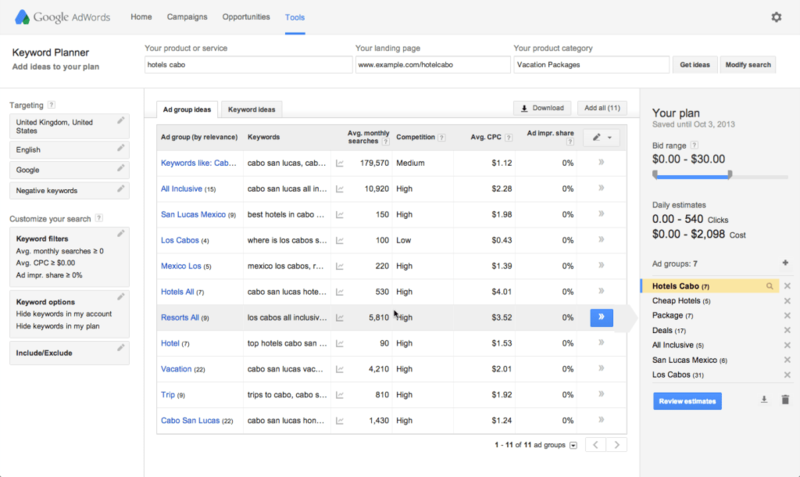 Analyze your current strategy, by showing your traffic overview. The essential features are gathered on the dashboard-like screen, but you can download a complete 30-page report if you want to. Get the same results about your current competitors, so that you could analyze their successes and see whether or not you should employ similar tactics. Find new keywords. By selecting an already used keyword, you can get a list of additional keywords that usually go with it. Combining it with analytical tools allows you to choose new keywords for you to use. Find better advertisers. You can easily find advertisers that deal in the same subject and keywords that your website currently ranks well and ask to join their affiliate program. Keep track of your current and existing rankings. 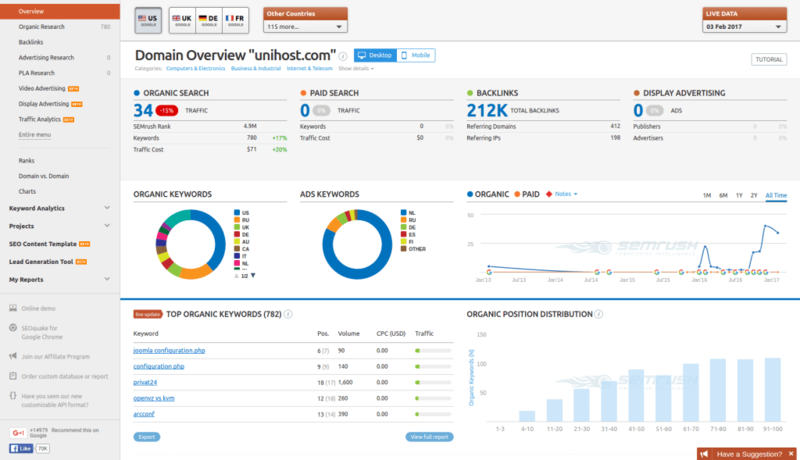 SEMRush requires a paid subscription, but the amount and quality of data it provides is well worth the price. You can also use a free version through their website, although its features are a little more limited. And what plugins do you use? Tell us in comments! Also, don’t be afraid to hit us up if you have questions or recommendations — we are always happy to respond and help our readers out! Thanks, Mart! 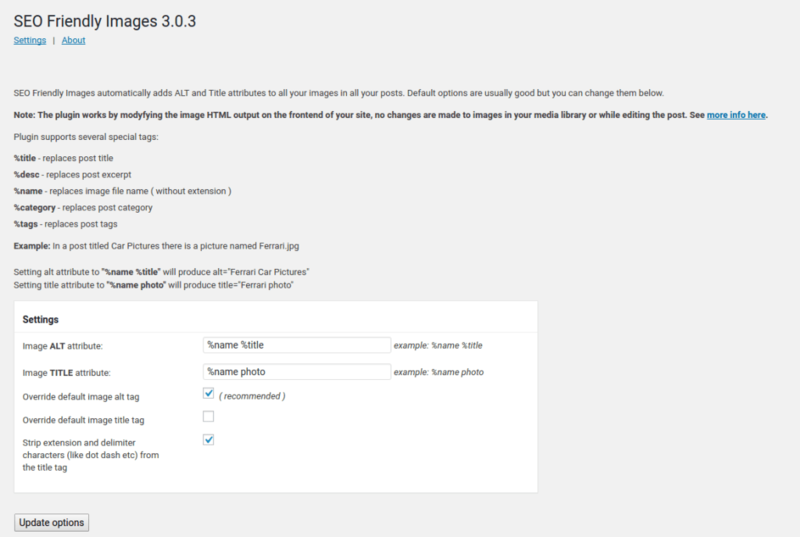 I have never used WP Simple SEO plugin before, but I will make sure to check it out! Демьян, вы так много раз повторили Семраш бесплатен, что создается впечатление о проплаченной статье от Семраша :))) Бесплатно, серьезно?) Вы утаили один факт, что на “бесплатной” версии Семраш можно сделать до 5 кликов, а дальше, будь добр, плати $100 за минимальный тариф. Не целесообразнее ли для этих же действий привести Серпстат? Все та же бесплатная версия и такой же набор инструментов, вот только по цене за $19 по минимальному тарифу. Или $69 за пакет для тех, кто ведет больше, чем один проект. Да и вдобавок у Серпстат есть базы Яндекса, и они больше по Google, нежели у Семраш. Достаточно забить одни и те же домены и убедиться самому. А что касательно Украины, я вообще молчу.. Какой же тут Семраш использовать с его ничтожной базой ключевиков. Алиса, спасибо за комментарий. К сожалению, не могу рекомендовать Серпстат – я им никогда не пользовался. После вашего комментария, решил потестировать и обнаружил странности. Например, функция сравнения с конкурентами показывает, что главные конкуренты Unihost по органике – это Google.com и Amazon.com. 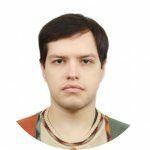 Это как минимум неправильное и странное представление. В СЕМРаше же все конкуренты – сайты других хостинговых компаний, CMS и других связанных тематик. Возможно, стоит глубже вникнуть в Серпстат и разобраться с настройками. Ну и по моему личному мнению аналитика в СЕМРаше лучше подана. Но это уже дело вкуса.